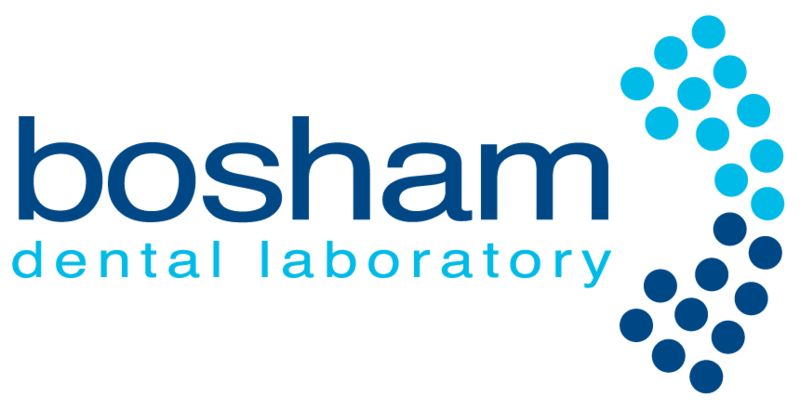 Bosham Dental Laboratory strives to provide an exceptional quality of service. We have an experienced and knowledgeable team of people who are available to serve our clients effectively and efficiently. We pride ourselves on producing the finest products and solutions for our clients, furthermore, we set ourselves extremely high standards and refuse to compromise on quality. We use only the best products on the market and are constantly researching new technologies and techniques to learn and subsequently educate. Continually pushing for excellence in everything that we do, Bosham Dental Laboratory produce predictably consistent high quality work that requires the minimum of intervention from our clients prior to fit. 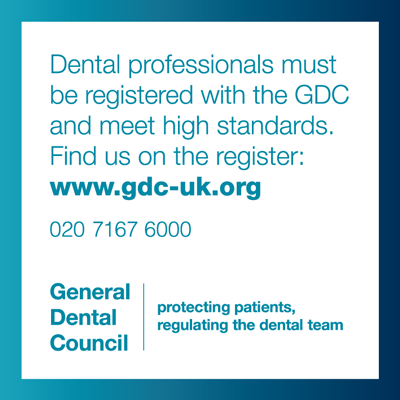 Our fully qualified and registered GDC Dental Technicians are renowned for providing excellent and consistent results. We have built client relationships over many years genuinely valuing the dental teams we work with supporting their work to provide the best possible solutions in every case. We will do everything we can to support you, if you need something specific, or if you are in a hurry we should be your first call. If it can be done, we will do it and do it well! Our Laboratory front of house team is always on hand to answer any enquiries either in person or via email or phone. Hugely knowledgeable they can provide answers to virtually any information request received. We ensure we are consistently commercially viable, sustainable, competitive and remain at the leading edge of our industry, all the time working in an ethical, moral and environmentally friendly manner. We have a fully equipped surgery on site where we can see your patients by appointment for a detailed and comprehensive shade taking service. Your patients will have a full consultation with our senior technicians, any questions will be addressed and a full facial analysis under taken to ensure the best possible aesthetic restoration. All in support of you, our dental partner. We have delivery vehicles which cover an approximate 35 mile radius on a daily basis delivering and collecting laboratory work free of charge 5 days a week without fail. Our drivers know the area well and have also developed great relationships with practice staff. They always aim to be consistent on daily delivery and collections times. We also have relief drivers on call to ensure we never let our clients down. able to see edentulous patients direct or dentate patients referred by you with a prescription. We can provide all denture requirements. 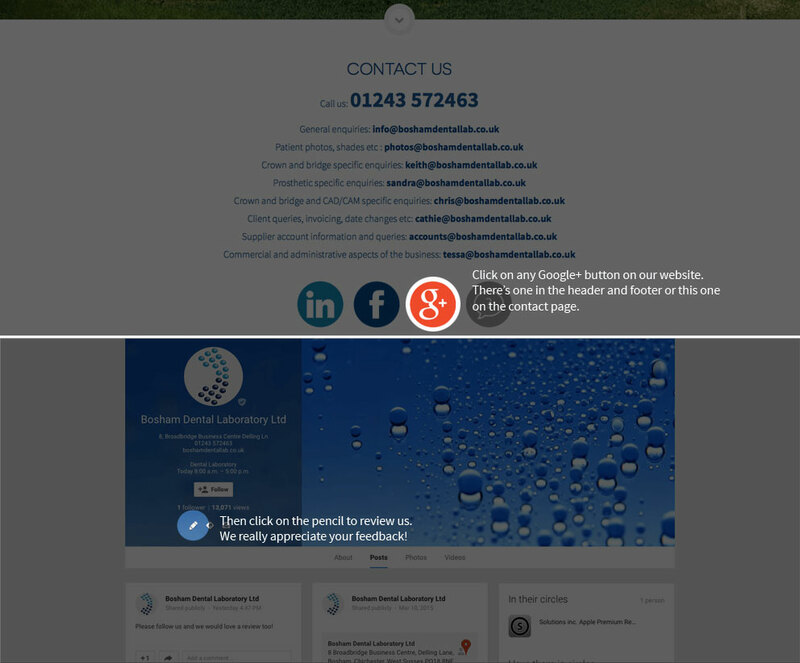 Visit Sussex and Hampshire denture clinic website today. Services include everything from full implant retained dentures to a simple repair. We are a Full Service Laboratory offering all Crown & Bridge and Prosthetics services and high end premium private restorations. The skill and dedication of our Crown & Bridge technicians, all with many years of experience, forms the basis of our product offering. You can be assured of always receiving the highest quality restorations as we constantly review, evaluate and update new products, techniques and technology keeping us at the forefront of our industry. Our commitment is to the entire dental team. Close liaison throughout the entire case process is essential to deliver the premium results we are renowned for; as such we are always at hand and pleased to discuss all aspects of any case before, during and after treatment. Implant systems we support includes but is not restricted to Astra, Ankylos, Straumann, Biomet 3i, Nobel Biocare, Megagen and Bio Horizons. We are a platinum approved Straumann laboratory. Your patients will always get the best results possible both aesthetically and in terms of functionality because we use the latest high-quality materials to create market leading crowns and bridges. As a full service dental laboratory, we can provide crown and bridge combination cases using precision attachments, crowns, and chrome cobalt dentures. We have our own treatment room where we can accurately take shade matches from your referred patients who require this service. We are also happy to see any patient who would benefit from being more involved in their treatment plan to put them at ease and support your service and care package. We are at the cutting edge of technology having invested in 3 Shape scanning facilities, a state of the art milling system and in house 3D printing. This technology gives us compatibility with your practice systems for both digital and traditional impressions as well as consistant results. The Prosthetics Department at Bosham Dental Laboratory produces full and partial dentures and other removable prosthetics such as bleaching trays, mouth guards and bite raisers to the highest and exacting standards. We use chrome cobalt castings, flexible dentures and Ivocap high-impact acrylic dentures. Our experienced and fully trained staff provide a natural result using a range of teeth suitable for any budget. We use Anaxgum, Nexco, Candelor and Enigma systems for gum staining, these systems and techniques enhance the aesthetic appearance of acrylic dentures by mimicking the natural shading of gum tissue, especially relevant for providing age, ethnicity and gender characteristics. We have an in house Clinical Dental Technician able to work with your edentulous patients direct or dentate patients with a referral or prescription. 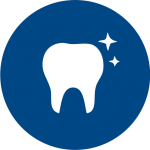 We are committed to offering the teeth in a day implant solution working with top quality dental teams to provide this exacting and exciting service. The state of the art implant systems now available enable the minimum amount of implants to support the maximum amount of teeth. As few as four implants can support a full upper or lower arch of fixed, non removable replacement teeth and most of all this can be achieved in a single day! 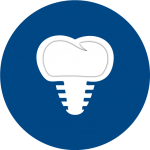 This process is not only an extremely efficient way of replacing teeth but is also a cost effective way of providing for implant-supported tooth replacement strategy. CT scan and/or an X-Ray to assess the current state of the jawbone and ensure the candidate is suitable for treatment. OR DOWNLOAD A FREEPOST LABEL HERE.